It's no secret that hearts are my favorite shape, unicorns are my favorite mythical creature, but did you know gold is my favorite element, closely followed by Molybdenum because it's a fun word to say? Jean Louis Deniot's Paris apartment. 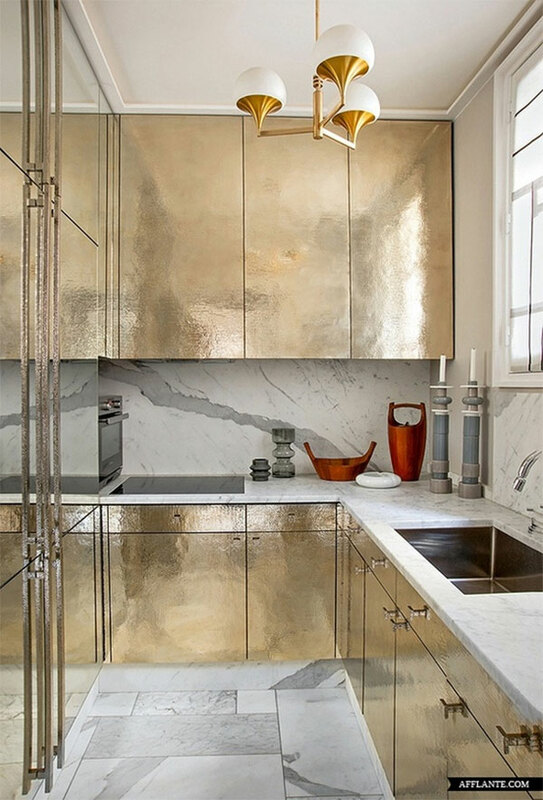 Hammered Gold, Mid Century Pendant Lamp...Sigh. 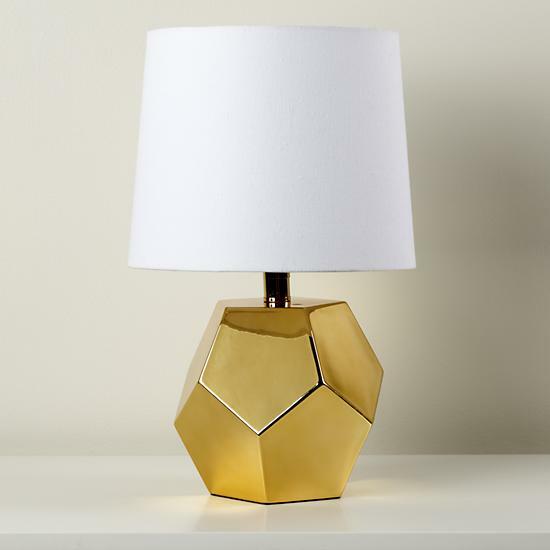 This children's lamp from Land of Nod lamp proves that you never have to grow up. 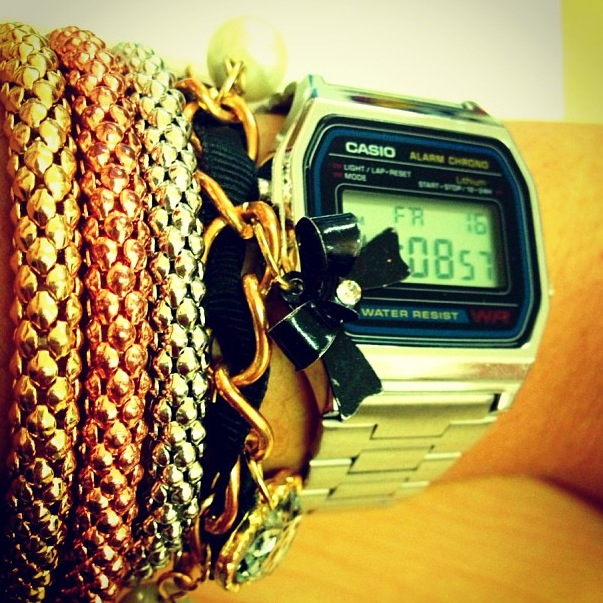 I will never forgive myself for throwing away my pink Jelly shoes, but at least I kept my original Casio watch. The absolute best in supersaturated color, many an unsuspecting tchotchkes have fallen prey to this spray paint in GoldChrome. Unleash your inner tagger. Be the first to know about new arrivals, sales, and special events!